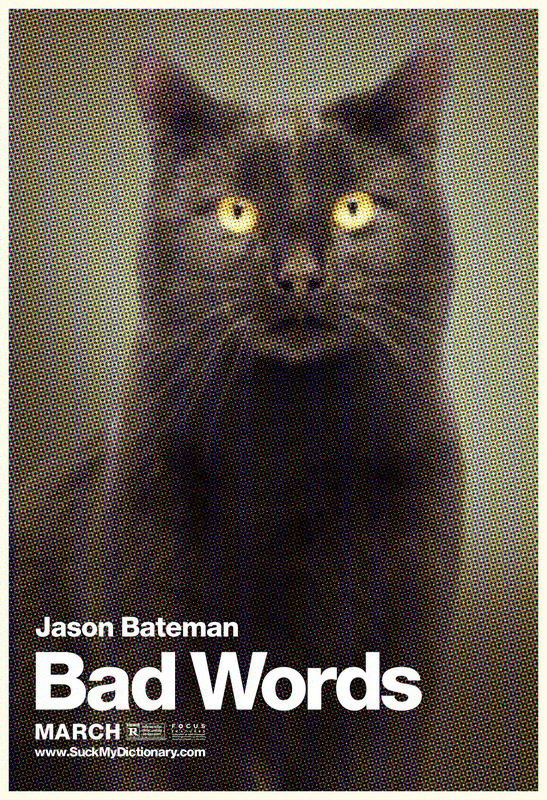 A black comedy that marks Jason Bateman’s directorial debut, Bad Words stars Bateman as a middle-aged eighth-grade dropout who enters a national spelling bee through a loophole. 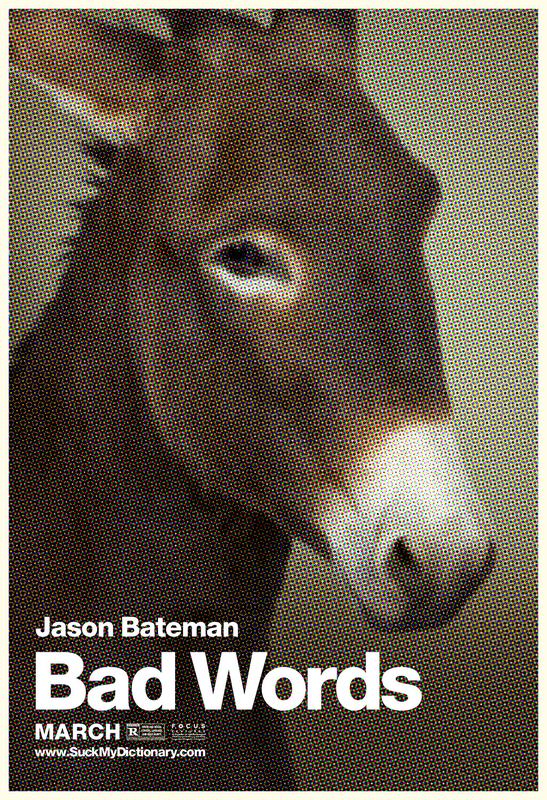 Kathryn Hahn, Rohan Chand, Ben Falcone, Phillip Baker Hall, and Allison Janney star alongside Bateman. 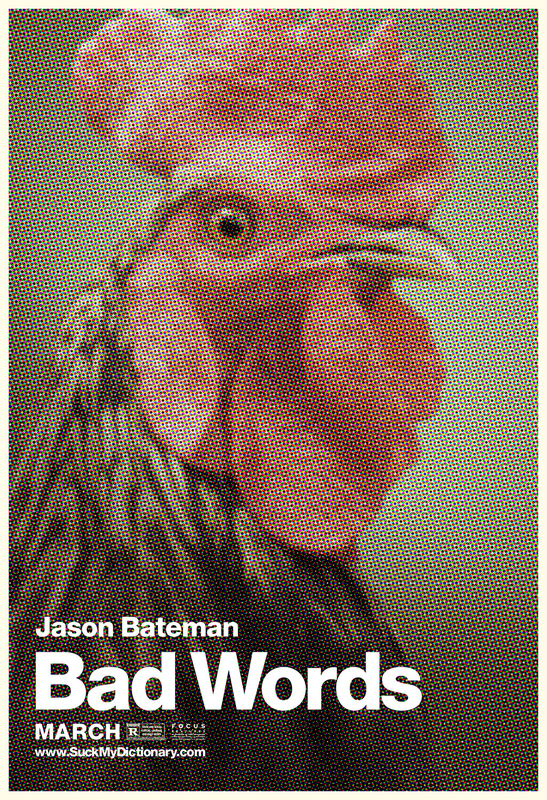 Bateman received a nomination at the SXSW Film Festival for the Audience Award. In 2014, the one sheet won a Gold Clio Key Art Award and the “Character” banners won a Clio Grand Key Art Award. 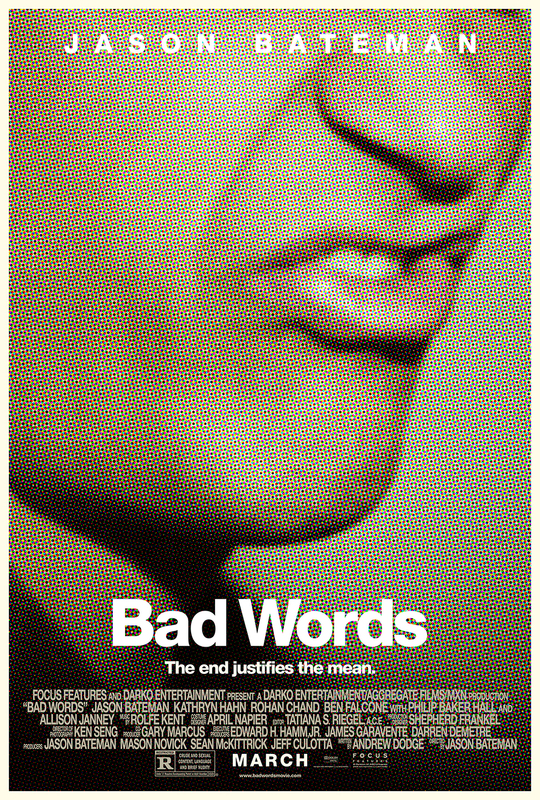 The one-sheet also received a nomination for Best Comedy Poster from the 2014 Golden Trailer Awards and the “Character” banners received a nomination for Best Wildposts.